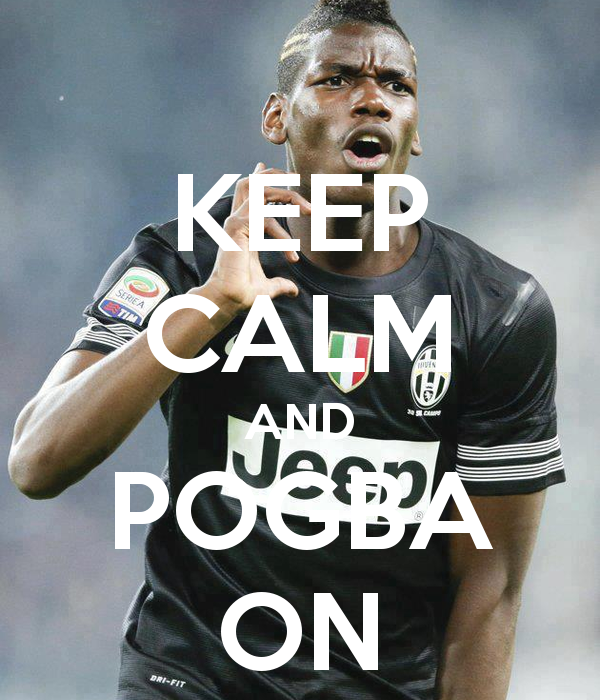 PAUL POGBA, WANTED BY EVERY BIG CLUB, IN FOOTBALL’S WORLD. PSG, REAL MADRID, MANCHESTER CITY, BARCELONA, CHELSEA ….So many destinations, so many rumors and SO MUCH MONEY, for a 22 year-old French midfielder?That’s modern football, one might say, but since the Silly Season began, Pogba name’s is coupled with wild suppositions and Millions Euros galore. 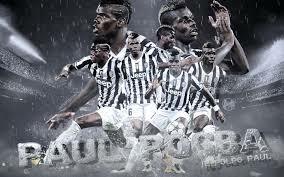 Nicknamed Mr Turin 100 M Euros and taking advantage of his fine run in this season’s Champions League, Pogba should not be sold by the Italian Champions 2015, less than 80 M. Euros. Also after transfers to Real Madrid of Gareth Bale(100 M) and James Rodriguez(80M) this sum doesn’t seem completely incongruous, given the talent of the former Manchester United resident. Bad news for the French Champions; PSG is still under the financial play rules’ restriction and they can’t spend more than 50M Euros, plus 20-30 Millions, if they manage to sell some players( Lavezzi, Digne, Cabaye, Rabiot). There’s also the tricky question of his wages; the player’s agent wants 15 M Euros per year, more than Zlatan’s salary(12M)! Maybe 5O M. + Edinson Cavani, could seal the deal; if not, Adieu Paris ! Are Manchester City serious about the price to pay for the French midfielder ? It seems that the club are ready to pay 110 M. euros to get him and propose a 5-year contract, plus 350K euros weekly wages. WAOUH !!! 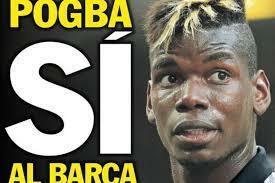 If this deal is real, that will be a slap on the face to their enemy club Manchester United, Pogba’s former home. Manchester City, are not the only PL club interested by the player; Chelsea could enter the race seriously or not, but José Mourinho, would love to annoy their League opponent. More serious offers are from La Liga’s Real Madrid and Barcelona. Merengue President Fiorentino Perez, had denied any interest some months ago, angering Juventus’ counterpart and starting a comments war where “compliments” flew . (LIAR etc). Who’s going to have the last word ? Would that be the player’s agent, Mino Raiola? “Paul will be the only major star available at the end of the season; if you can’t go for Messi, Ronaldo or Ibrahimovic, you can go for Pogba, but if someone wants him, the market situation could see him go for more than 100 M. Euros”.